On Tuesday Google CEO Larry Page made public that his company has sold its Motorola unit to laptop manufacturer Lenovo. Google will receive approximately $2.91 billion from Lenovo, $660 million in cash and $750 million in Lenovo stocks while the remaining $1.5 billion will be paid in the form of a three-year promissory note. Lenovo in exchange will receive the Motorola Mobility brand off Google, their devices including Moto X and Moto G and the DROID phones. The company will also own upcoming Motorola Mobility products. 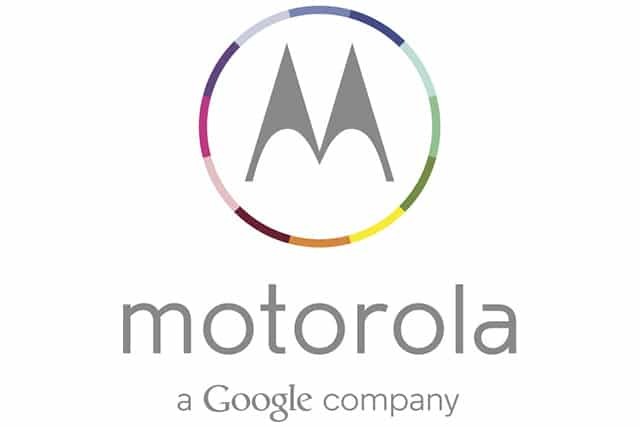 Google will not lose any Motorola patents. The company will keep most patents, which Lenovo will have access as well.